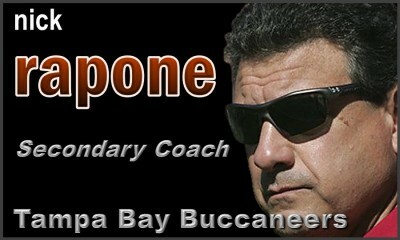 Long-time assistant coach Nick Rapone was hired by new Bucs head coach Bruce Arians as secondary coach in January of 2019. 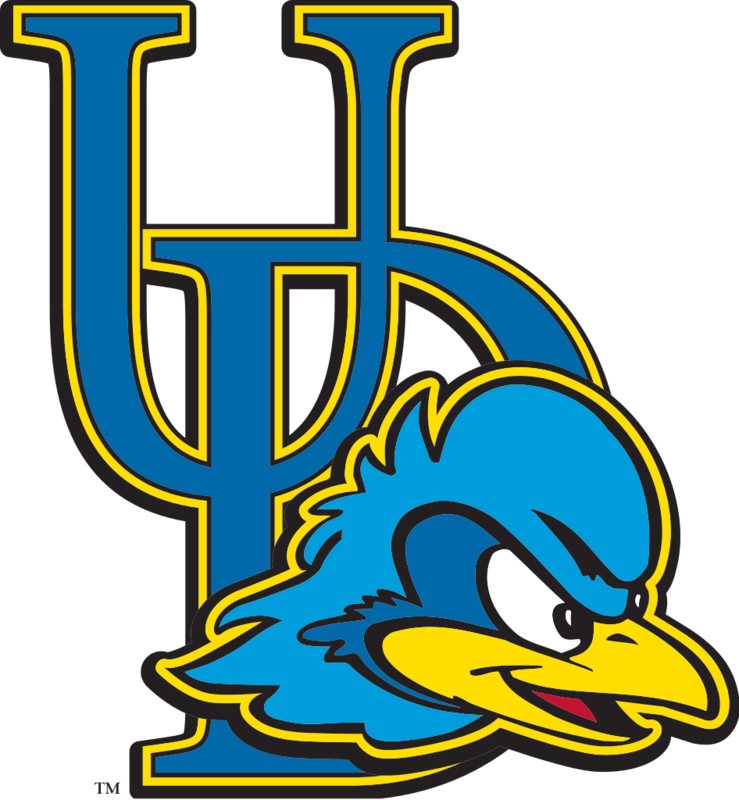 Rapone spent the 2018 season coaching the cornerbacks back at the University of Delaware under coach Danny Rocco. Prior to Delaware, Rapone joined Bruce Arians' staff on the Arizona Cardinals in 2013 after spending the previous seven years (2006-12) at the University of Delaware as defensive coordinator and defensive backs coach. In 2017, the Cardinals ranked #6 in Total Defense,and Rapone's secondary helped the team rack up 16 interceptions, good for 7th most in the NFL. In 2016, the Cardinals finished with the NFL’s #2 ranked defense, marking the second straight season Arizona had a top-five defense in the league. It is the team’s highest defensive raking in franchise history. CB Patrick Peterson was selected to his sixth consecutive Pro Bowl and fifth straight selection at cornerback and S Tony Jefferson set career highs with 92 tackles, 13 tackles for loss, two sacks and two fumble recoveries. In 2015, the Cardinals finished the year with the NFL’s #5 ranked defense. The unit ranked second in the NFL with 33 total takeaways and tied Kansas City for the league lead with six defensive TDs. Peterson and S Tyrann Mathieu were both selected to the Pro Bowl and were both named first-team All-Pro. It was Peterson’s fourth consecutive selection at CB and Mathieu’s first Pro Bowl. In 2014, Peterson and CB Antonio Cromartie were both selected to the Pro Bowl. The Cardinals defense allowed just 18.7 points per game, the fifth-lowest average in the league, while allowing 20 points or fewer in an NFL-high 13 games. Arizona’s defense allowed just 299 points, the first time the team has allowed fewer than 300 points in a season since 1994 (267). 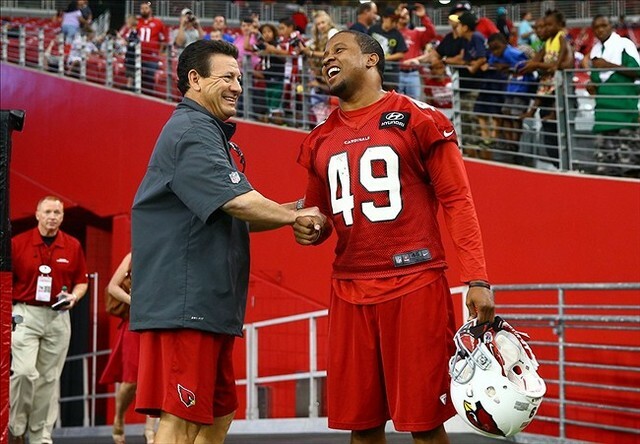 With the Cardinals in 2013, Rapone helped a defense that finished as the NFL’s #6 overall unit and forced 30 takeaways, including 20 INTs which tied for the fifth-best total in the NFL. Peterson made his second consecutive Pro Bowl at cornerback and was also named first-team AP All-Pro. At Delaware, Rapone was a part of two NCAA national runner-up teams, including in 2010 when he helped the Blue Hens to a 12-3 record and a share of the Colonial Athletic Association title. Rapone was named the 2010 FootballScoop NCAA Division I FCS Coordinator of the Year as his defense led the nation in scoring (12.1 ppg), ranked fifth in total defense (280.7 ypg) and was 12th in rushing defense (105.3 ypg). The secondary included four All-CAA performers, including All-American selections Anthony Walters and Anthony Bratton at safety. The Hens also ranked ninth in the nation in passing efficiency (102.7), and the team's 21 INTs were the third-highest total in the nation at the FCS level. Rapone helped the Blue Hens to another outstanding season in 2007 when Delaware went 11-4 and advanced to the NCAA Division I FCS title game with quarterback Joe Flacco. The Blue Hens captured the Lambert Cup Trophy as the top team in the East and was named the ECAC Team of the Year. A native of New Castle, PA, Rapone was an All-State receiver at New Castle High School prior to attending Virginia Tech where he was a four-year letterman for the Hokies (1974-77). While at Virginia Tech, he played with Cardinals head coach Bruce Arians in 1974 when Arians was a senior and Rapone was a freshman. Arians then served as a graduate assistant (1975-76) and running backs coach (1977) while Rapone played for the Hokies. 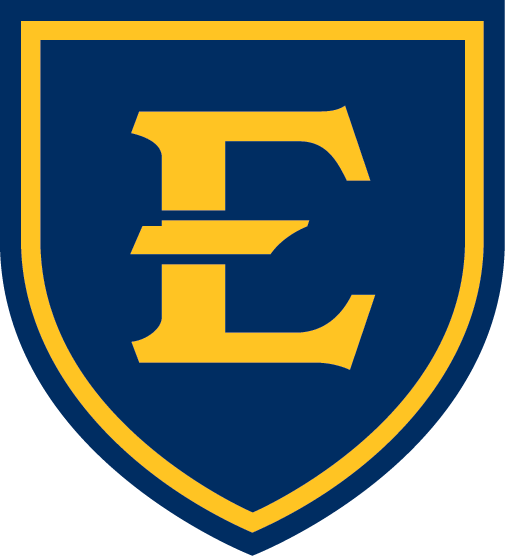 Rapone began his coaching career as a graduate assistant at the University of Pittsburgh in 1979 where he worked with the secondary for two seasons before serving as defensive backs coach at East Tennessee State (I-AA) from 1981-82. He reunited with Arians as part of his staff at Temple, coaching the Owls secondary for six seasons (1983-88) while also serving as defensive coordinator from 1985-88. 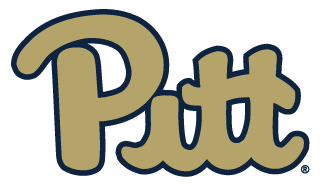 He returned to Pitt as defensive backs coach for four years (1989-92), doubling as defensive coordinator in 1992. Rapone then became the head coach at his alma mater, New Castle High School, for two seasons (1993-94). He returned to the college game in 1995 at then Divsion I-AA University of Connecticut under head coach Skip Holtz, serving as defensive coordinator and secondary coach for four seasons, leading the Huskies to the I-AA playoffs for the first time in school history in 1998. That squad was ranked No. 7 in the final The Sports Network Top 25 poll and was led by a defense that forced 29 turnovers on the season. Rapone then returned for his second tenure at Temple and served as defensive backs coach and kickoff coverage coach for seven years (1999-2005). The Owls were one of only eight teams in the nation to rank in the top 20 in total defense in both 2001 and 2002. He earned his bachelor's degree in Education from Virginia Tech in 1979 and his master's degree in Education from Pittsburgh in 1981. Rapone has two daughters, Johanna and Mary.